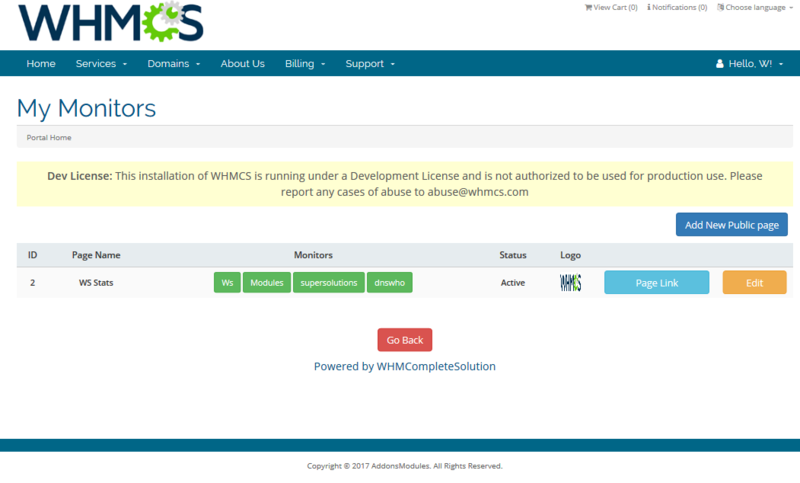 Trade marked products are the property of their respective owners. 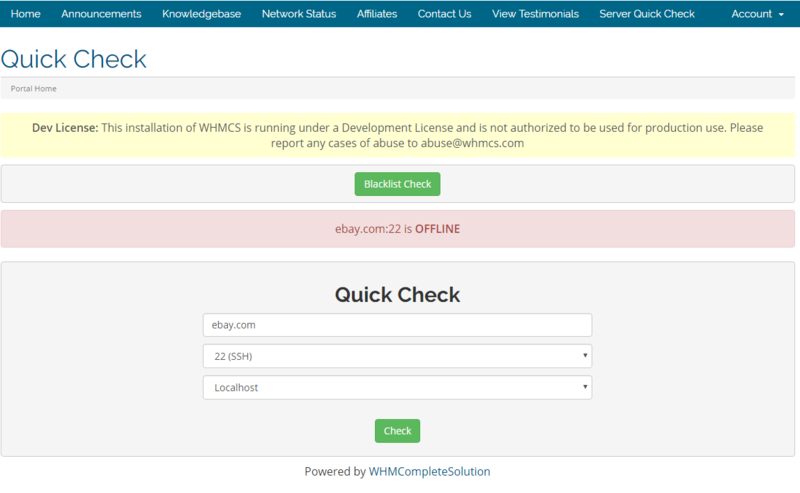 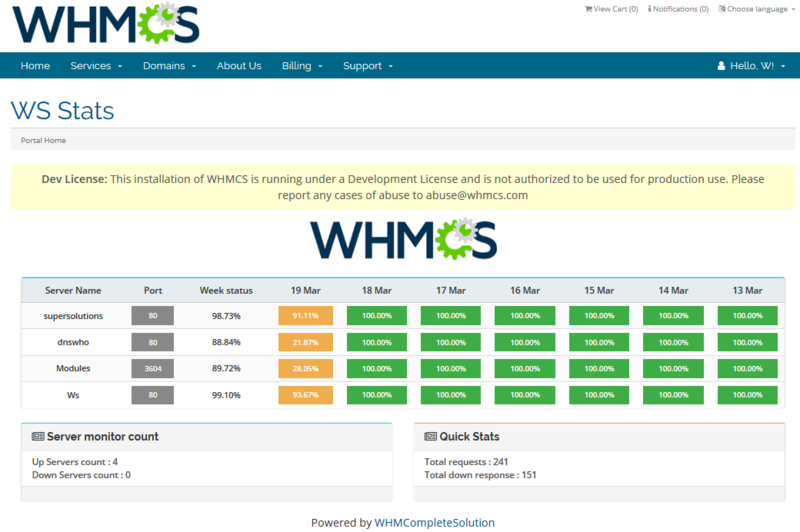 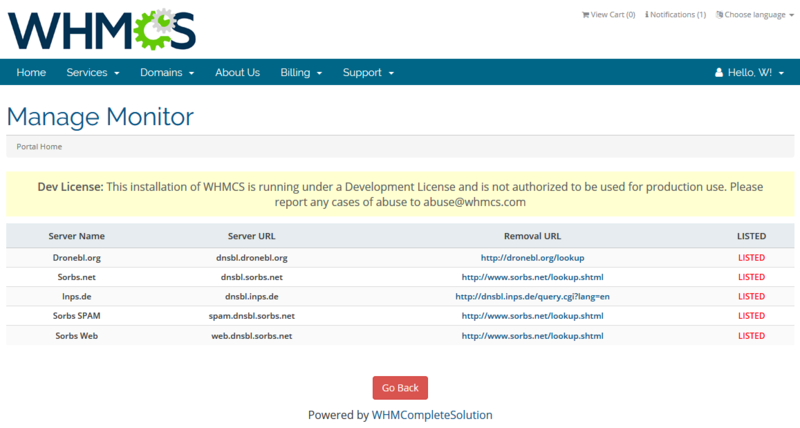 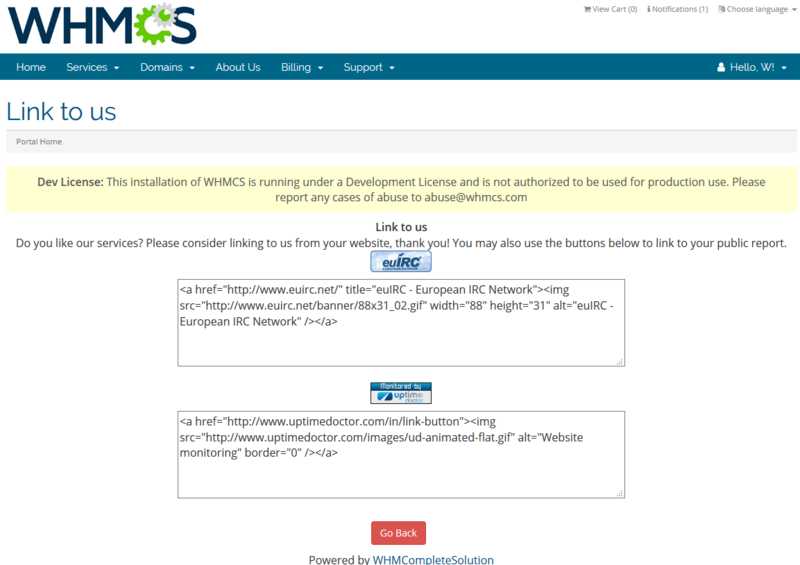 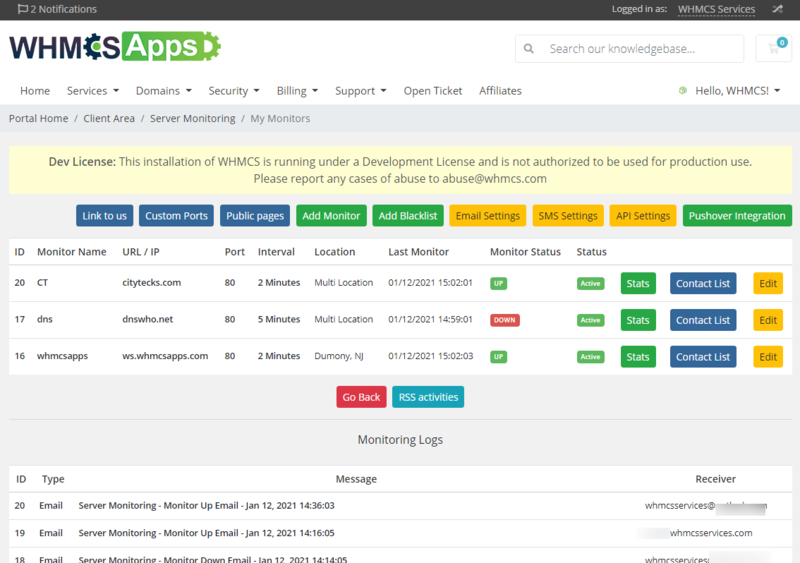 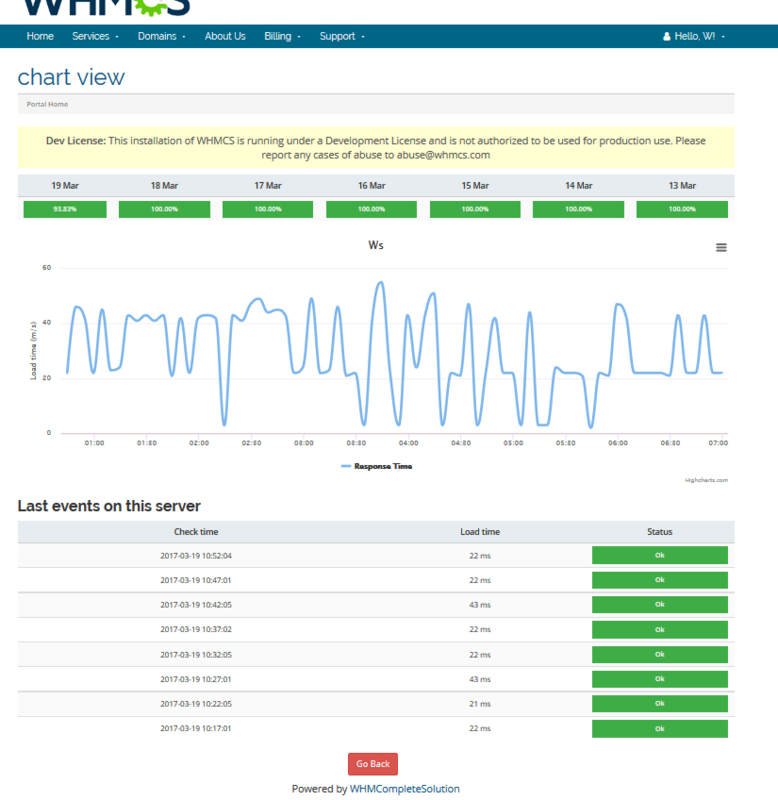 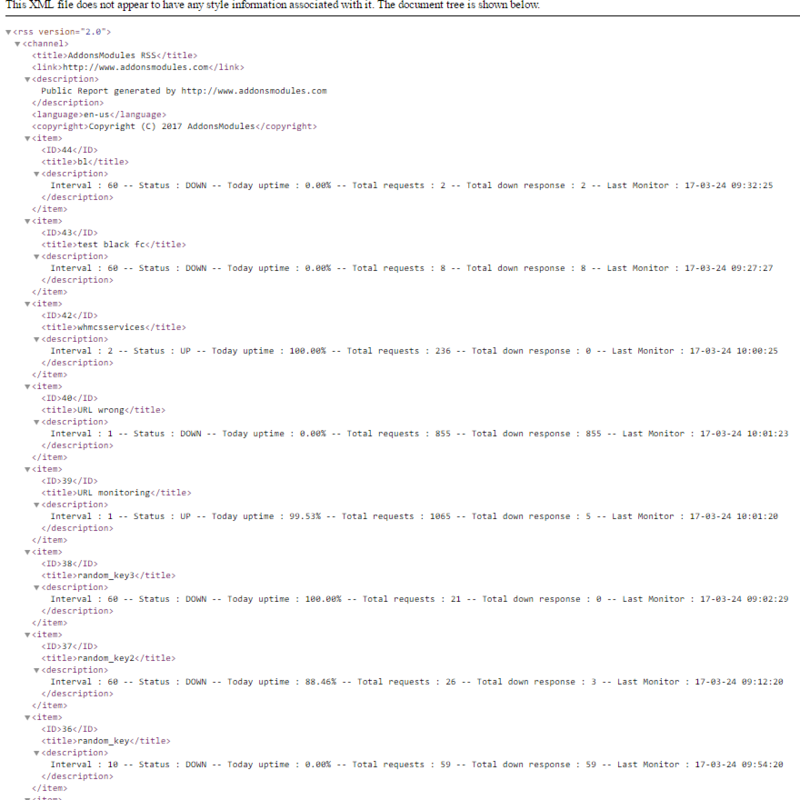 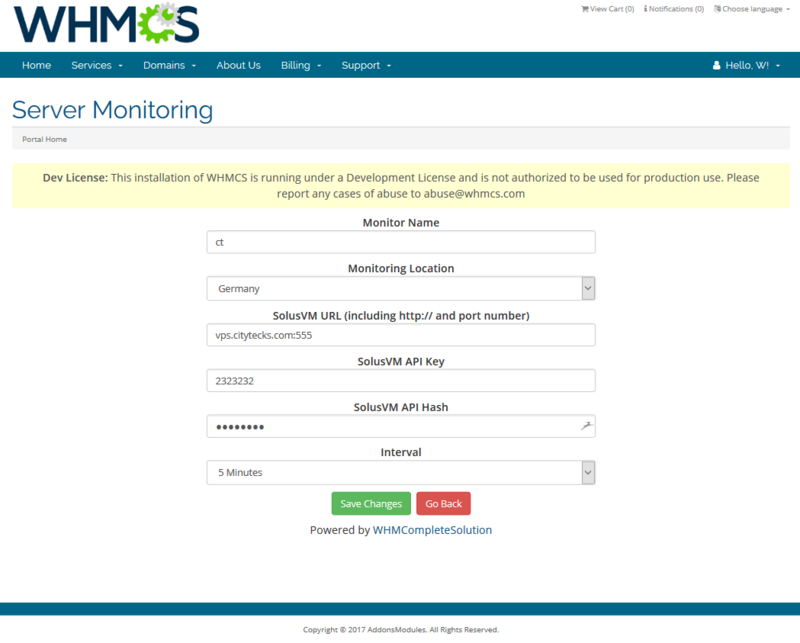 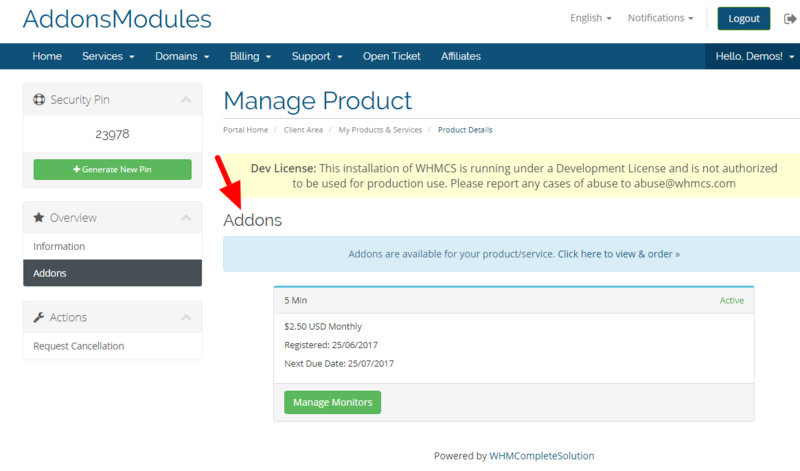 WHMCS Services is a 3rd party development site for WHMCS. 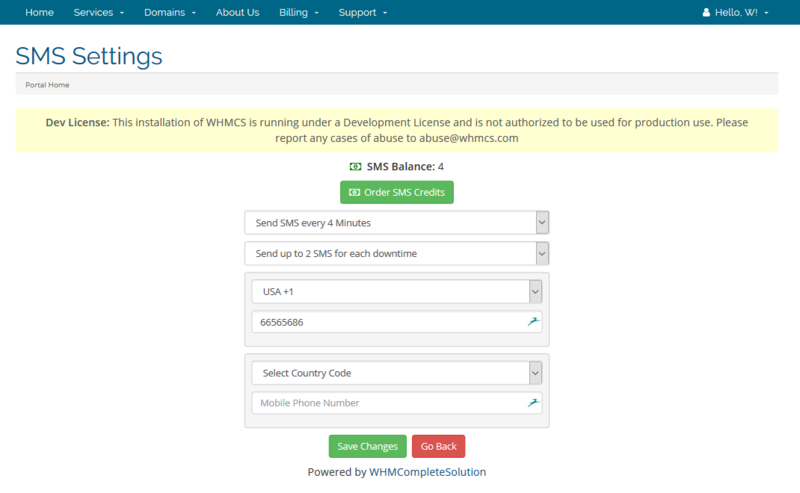 WHMCS Services is a separate entity from WHMCS ltd.